DuPage County and SCARCE (School and Community Assistance for Recycling and Composting Education) are accepting project proposals from local high school students for the 13th annual Sustainable Design Challenge. Scheduled for April 16, the Sustainable Design Challenge encourages students to construct building and landscape models using environmental and water-friendly design practices. In addition to inspiring students to explore careers in urban planning, architecture and engineering, the competition promotes environmental and stormwater education within Science, Technology, Engineering and Mathematics (STEM) curriculum in local high schools. All DuPage County high schools are encouraged to participate. Frequent competitors include students from Wheaton Warrenville South (Wheaton), Wheaton North, Naperville North, Glenbard South (Glen Ellyn), Glenbard East (Lombard), Addison Trail, College Preparatory School of America (Lombard), Neuqua Valley (Naperville), York High School (Elmhurst), Willowbrook (Villa Park), Downers Grove North, Downers Grove South, Hinsdale Central, Hinsdale South (Darien) and Lake Park (Roselle) high schools. The DuPage County Stormwater Management Committee hosts the annual event. 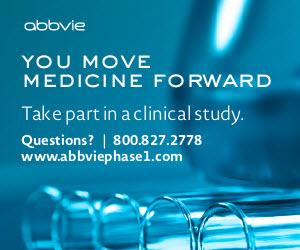 Registration will be open through the end of March. For information on participating in this year’s challenge, visit scarce.org/event/2019-sustainable-design-challenge. All projects will be on display to the public at DuPage County’s JTK Administration Building, 421 N. County Farm Road, Wheaton, from 9-11 a.m. April 16. 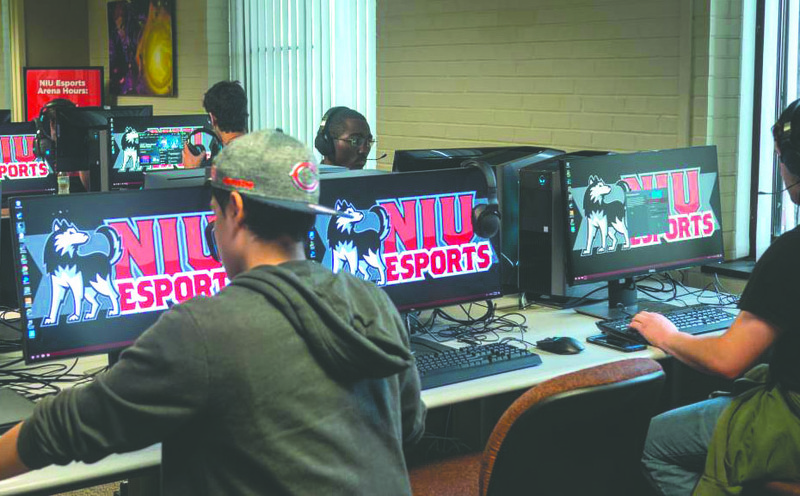 The Naperville campus of Northern Illinois University will hold a grand opening celebration March 1 of the NIU Esports Café, 1120 E. Diehl Road, Naperville. Gamers of all ages are invited to come from 5-8 p.m. and play video games on new Dell gaming PCs or play on popular console systems such as Xbox, PS4 or Nintendo Switch. 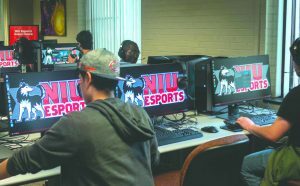 There will be competitions against NIU Esports Club members and free food and beverages. The event is free, but reservations are requested. RSVP to conferencecenters@niu.edu. Elmhurst College has launched an undergraduate program in environmental studies to help fill the growing demand for experts on environmental issues. The Environmental Studies Program will offer two degree options – a policy-focused bachelor of arts degree and a science-focused bachelor of science degree. The Environmental Studies Program will focus on the serious environmental problems the world faces in the 21st century. The program’s goal is to produce professionals who can address a variety of the world’s environmental challenges and opportunities. Coursework will take an interdisciplinary approach and will use the Chicago metropolitan region as a real-world laboratory. Students with a degree in environmental studies will be prepared for careers in environmental policy analysis for government agencies and the private sector, urban and regional planning, environmental advocacy and natural resource management and research. Elmhurst College will accept its first class of environmental studies majors this fall. For more information, contact the Office of Admission at 630-617-3400 or admit@elmhurst.edu. Students in College of DuPage’s Culinary Arts program are creating fresh culinary cuisines this spring in two on-campus restaurants, Waterleaf and the Culinary Market. Waterleaf, located in the college’s Culinary & Hospitality Center, offers real-life training to culinary arts, baking and pastry arts and restaurant management students. Guests can experience students’ service and cooking skills through May 3, featuring a regional American cuisine menu. Lunch is being served on Wednesdays and Fridays through May 3; dinner is being served on Tuesdays through April 30. Featured fare includes Rocky Mountains, Feb. 26 to March 15; American South, March 19 to April 12; and California, April 16 to May 3. The cost is $17 for lunch and dinner. Students in the International Cuisine class take guests on a gastronomic tour of the world with recipes celebrating the seasons and using fresh ingredients. Dinners start at 7 p.m. on Wednesdays: Feb. 27 (North Africa), March 13 (Italy), April 10 (Peru) and April 24. The cost is $45. Also in Waterleaf, advanced culinary students in the Contemporary Cuisine class prepare and serve a multi-course meal. dinners are served on Thursdays, Feb. 28; March 14 and 21; April 11 and 18; and May 2. Dinners can be ordered a la carte, as a five-course meal for $50, or as a five-course meal with wine pairings for $60. Dedicated dining parking can be found by the entrance to the Culinary & Hospitality Center. Reservations for lunches and dinners are available through opentable.com/. For more information, visit cod.edu/programs/culinary/wheat_cafe. The Wheaton League of Women Voters will host a candidate forum in City Council Chambers in Wheaton City Hall, 303 W. Wesley St., starting at 6 p.m. Feb. 28. Candidates in the local April 2 election will speak. 6-6:25 p.m.: Wheaton Park District candidates. This is a meet-and-greet event only, not a forum, because the election is uncontested. Four people are running for four seats.